This error can occur if an Office install, update or uninstall was running before you tried to install Office. Check for an Office icon in the Windows system tray and click it to check the install progress. If an install is already running, wait until it's done before you start your Office install. 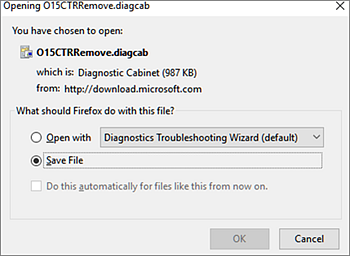 Use this easy fix tool to completely uninstall Office from your computer. Then you'll need to reinstall Office.